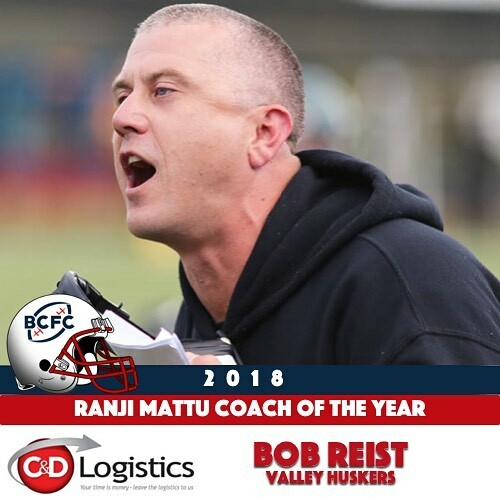 Chilliwack – No surprise as the man who orchestrated one of the biggest turn-arounds in BC Football Conference history is named Coach of the Year. 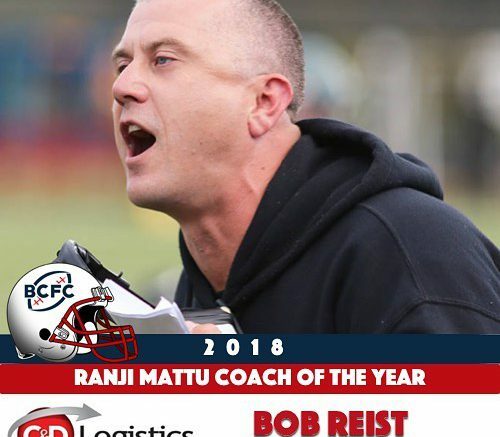 Bob Reist is the BCFC Coach of the Year. 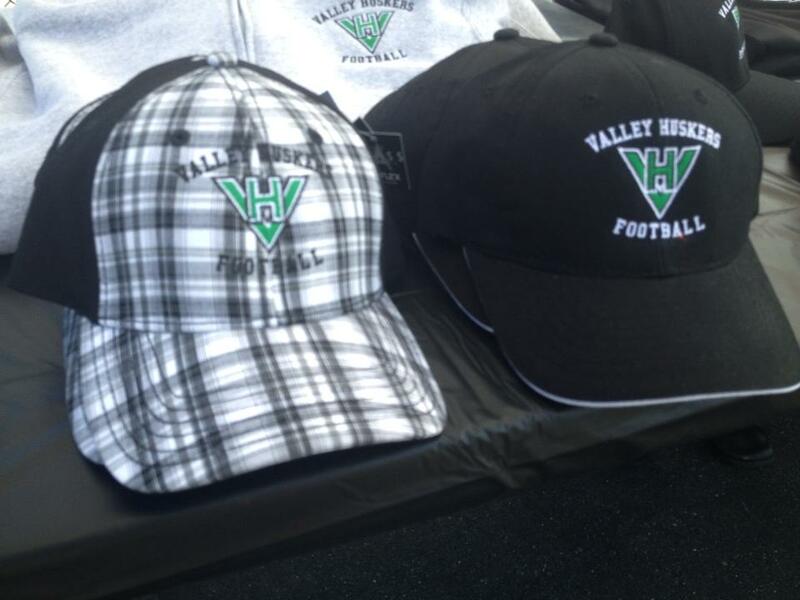 The Valley Huskers finished the season at 6-4 and lost to the Okanagan Sun in the semi-final. This after many seasons with either a single win or no wins at all. Also, The Canadian Junior Football League has released its BC Conference Allstars. Congratulations to the Valley Huskers who were named allstars. Be the first to comment on "No Surprise – Huskers Coach – Tops In BCFC"